Intending to host an Iftar gathering for your family and friends during Ramadan? During the month of Ramadan, it is common for people to host friends and family for dinner, or gather as a community. Ramadan is a month of fasting and blessings in which people share and cherish food with each other. Making your guests and yourself comfortable is important when you plan for a family gathering. Preparing for an Iftar can be time-consuming and quite overwhelming. This is why Helpling offers you 5 stress-free gathering tips to get you ready for a successful Iftar! First, plan in advance the meals you are thinking of serving for the Iftar gathering. A tip for successful planning is to find ways to save time and avoid last-minute stress. Before moving to the cooking process, make sure to know your friends’ food preferences to avoid food waste and keep your guests satisfied. Give them a quick call a day before or in the morning to ask them about the meals they prefer to have. 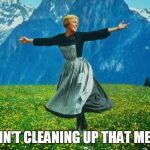 Tidy up your house! You definitely don’t want your guests to notice the dust on the glass surfaces during Iftar and post-Iftar gatherings. Make sure to clean every corner of your house from the kitchen to the outdoor terrace to leave a good impression on your friends and family. Don’t think of doing the dishes while the gathering is still going on, there is always time the next morning or later at night. Make sure to spend as much time as possible with your guests and worry less about cleaning your house because Helpling will take care of it as soon as you ask for help! Avoid food waste. When planning for a gathering with friends and family, we always feel overwhelmed and worried if the portion of food we cooked would be enough for everybody. Avoid over-serving during Ramadan, because after all, it is a month of sharing and giving. Cook reasonable portions and if you end up with extra food, make use of the leftovers the next day or give them out to your surroundings. Make sure to serve sensible amount to avoid food waste. Stay consistent with the Ramadan spirit and theme. Prepare the traditional Ramadan appetizers and dishes ahead of time. Generally, in Ramadan, people tend to break their fast with a date followed by a soup. In the United Arab Emirates, locals have the habit to start their Iftar with Harees, a dish of cracked and coarsely-ground wheat which is mixed with meat. Some easy-to-prepare and delicious snacks that are definitely worth the try are: Chicken or cheese sambousek, vegetable spring rolls or eggplant topped with yogurt. 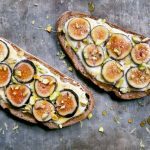 Nonetheless, you may want to try new “out of the box” recipes; such as the Ricotta Toast with Figs as recommended by our friends at ChefXchange. There is always room for desserts! 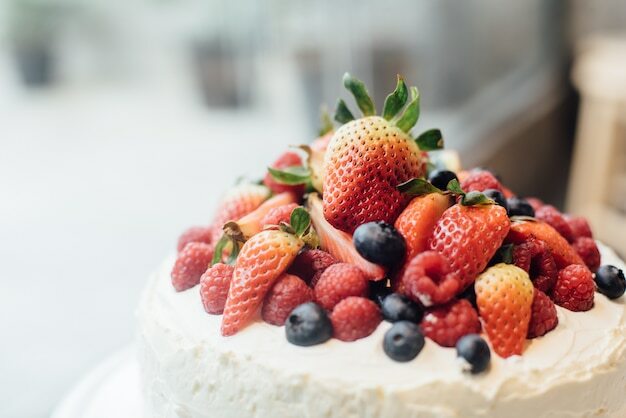 After a long day of fasting and away from sugary meals, your guests are definitely expecting exquisite sweet treats on the table. Delight them with a variety of delicate sweets. Here are some suggested ideas for Ramadan’s most delectable desserts: The Emirati traditional Luqaimat dumplings, Egyptian sweet pastry pudding Umm Ali, Turkish-delight Baklava, Middle-Eastern rice pudding, and finally Qatayef filled with cheese. A creamy strawberry cheesecake is another option if you feel like having some fruits after a long fast day! Finally, arrange and organize the dining room in a way it fits all your guests and friends. Keep the gathering area spacious enough ensuring your guests feel comfortable. Try putting extra seating around the living room for more space. Cherish every blessing and enjoy each second of the gathering with your friends and family! Ramadan Kareem to you from the Helpling team.